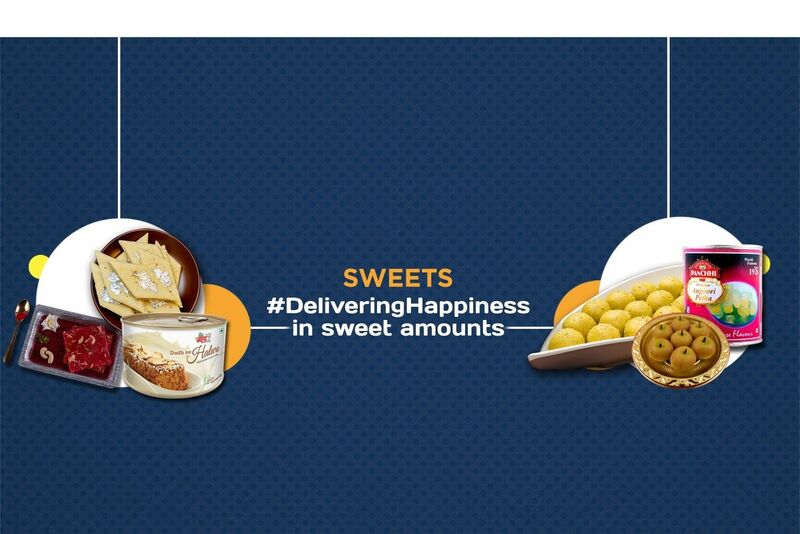 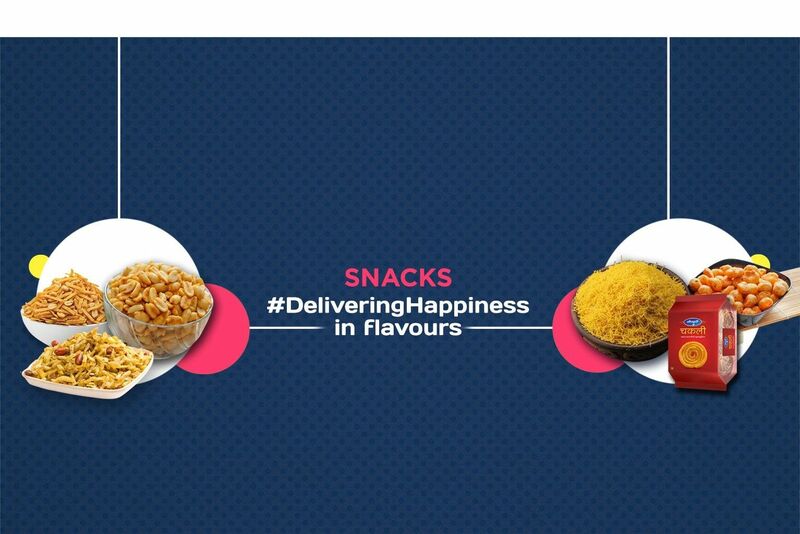 Buy Caldin Curry Masala Paste of Karma Foods from Margao online | Authentic Indian Sweet , Savories and Delicacies from the place they originate by Moipot. 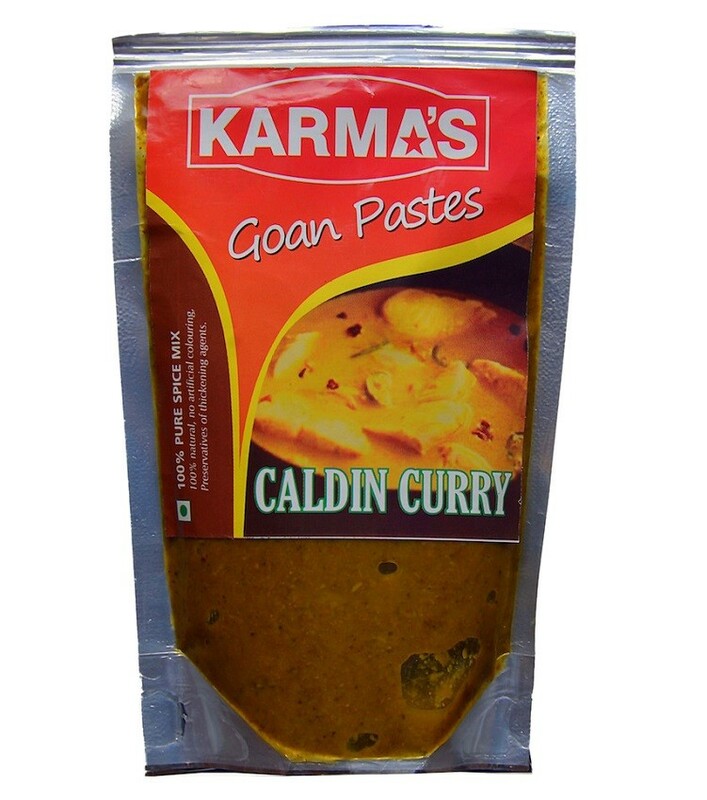 Caldin curry masala paste is a traditional Goan catholic vegetarian masala paste which means a gravy. 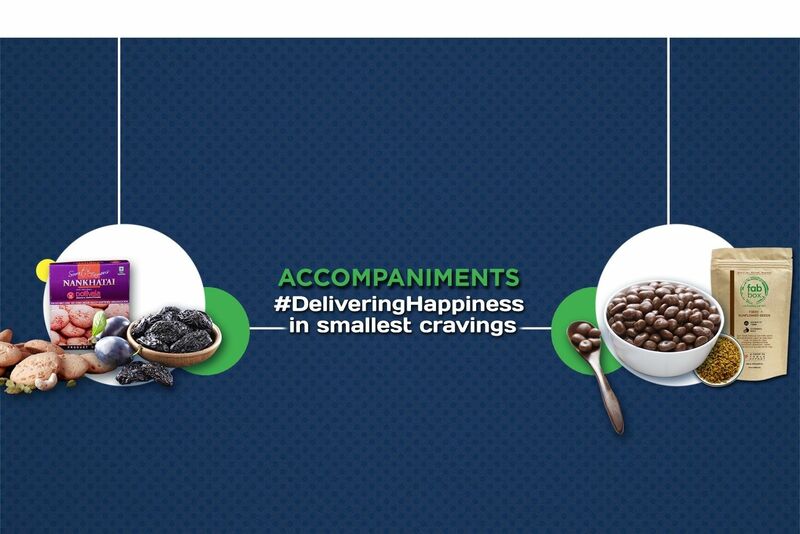 Piquant concoction of whole spices like ginger, garlic, cumin, pepper, turmeric, tamarind, and green chilies, this paste is mainly used to make vegetarian dishes. 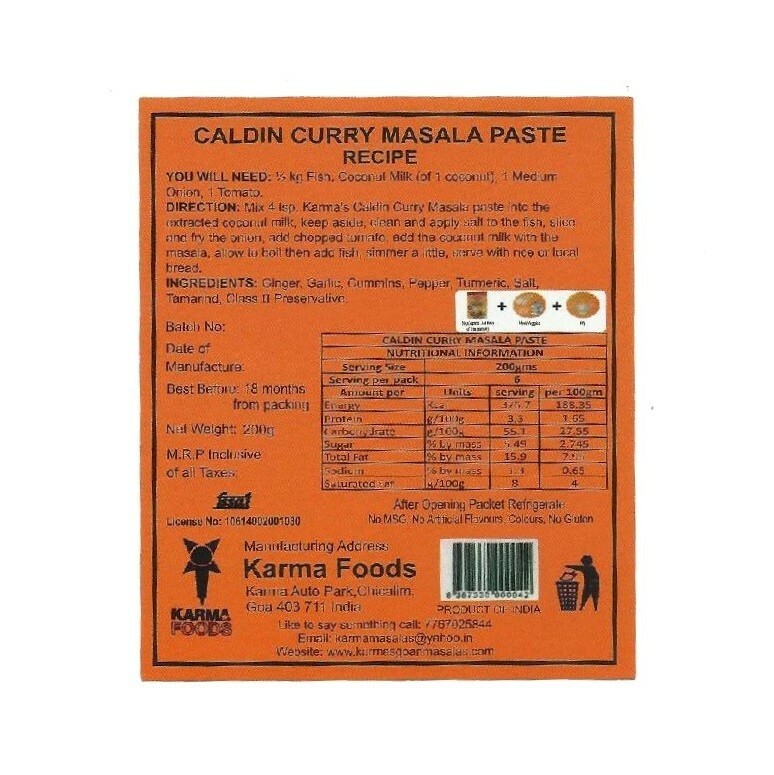 Try this ever-so-classic caldin curry masala paste from Karma foods and experience the burst of flavors in your mouth!